Unfortunately, we are not offering Gestational Diabetes classes at this time. Please contact the Plano office directly for more information. 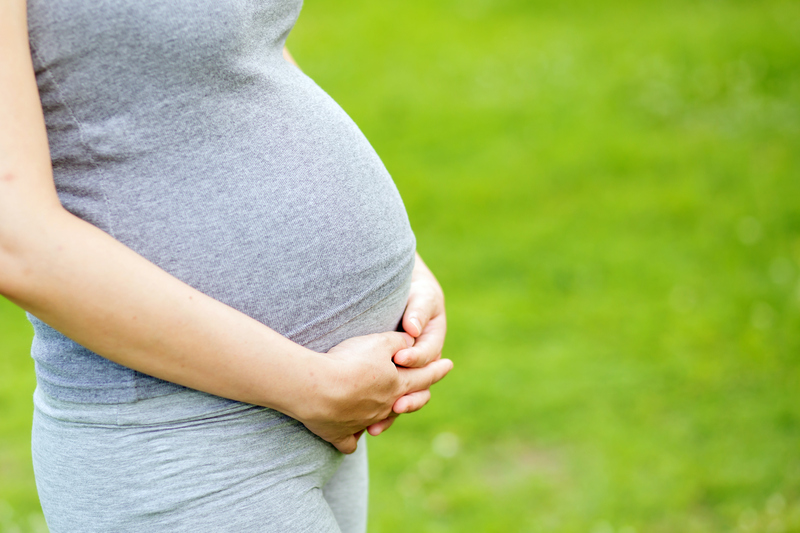 What is gestational diabetes? What are my risk factors? Why is this important to me and my baby?